Do you have the formula you need to take your business to the next level? We can help you raise the bar. We build the plans that deliver results. We get it. Business owners have a lot on their plate, left with little to no time or energy to spend on strategic marketing for their business. 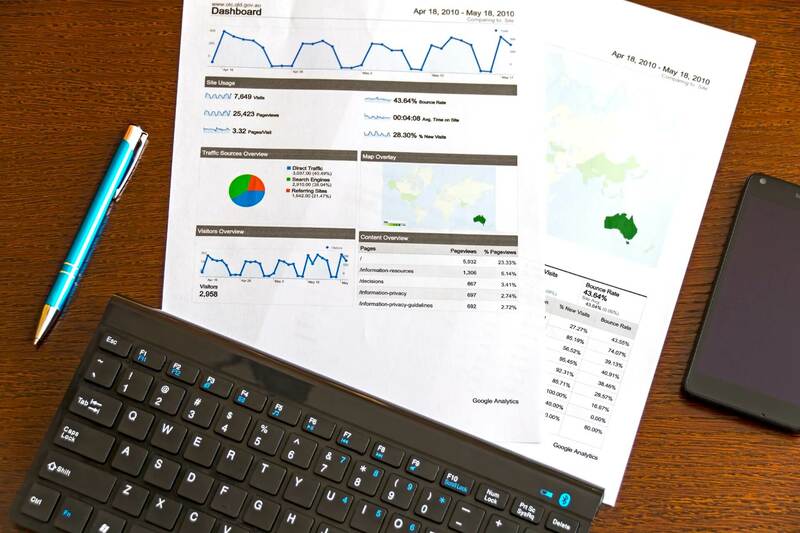 Top it off with constantly updating algorithms, changing customer habits and evolving technologies, it can be challenging for many to figure out the most effective marketing strategies that will deliver the best ROI. That’s why it’s critical to work with an agency who has a solid reputation of delivering results. With a solid track record of building strong brands, CMDS has been balancing consulting, strategic marketing and just the right amount of creative since we opened our doors back in 2002. Our clients, from medium to large world-wide powerhouse corporations, come to us to improve their business reach. Through innovation, marketing insights and getting to the heart of our clients, we’ve positioned hundreds of brands across consumer and B2B categories. Industry reports show that close to 50% of businesses undertake marketing initiatives without a defined strategy. The result: unnecessarily burning marketing budgets. To. The. Ground. Everyone wants to know the “secret” to success. Guess what? Taking your brand to the next level is all about building a solid marketing strategy foundation, tailored specifically for your brand, so you can stay ahead of the competition, up-to-date on digital marketing trends and break through the noise. But a plan is only as good as its execution. Our amazing team of marketers, designers, developers, content writers and data analysts ensure your tactics are right on track to achieve real results. Your marketing strategy should include your brand’s value proposition, key messages, and insight on the target audience. How Does a Marketing Strategy with CMDS Work? Tailored to your unique business, brand and audience goals, we propose a customized media mix to help you achieve your goals. CMDS can give you the clear direction you need to edge out the competition and integrate messaging across all channels - both online and offline. How is a marketing strategy different than a website strategy? Marketing strategies and website strategies are different, but they play off each other. A good website strategy aligns your brand’s website goals with fulfilling the needs of your viewers. A website strategy can include insight on creating a new website, refreshing your current design, enhancing your services with an app, etc. 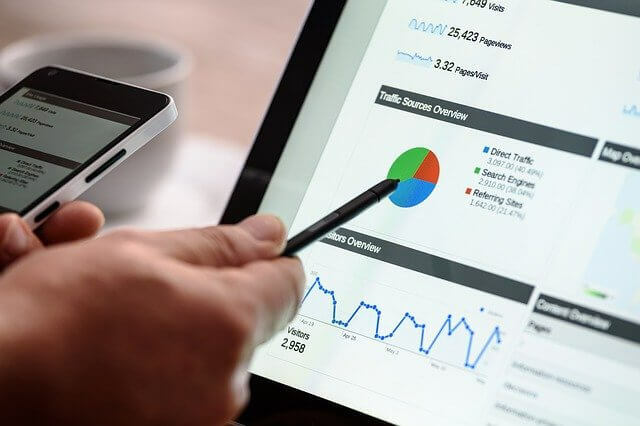 Taking into consideration your target audience, your competition and what trends are on the horizon, a marketing strategy helps brands determine what customers are searching for, what channels they’re searching on and how you can meet them there. Our team of marketing strategists help you identify the advertising channels that will work the best for your goals and craft unique campaign proposals to help you achieve them. When I opt-in for marketing strategy, would CMDS also execute the proposed campaigns? When we consult with you, our team will build a marketing strategy that fits your business goals and budget. Although executing the proposed campaigns are not included as part of this service, we would love to get the Marketing Services conversation started! What companies need a Marketing Strategy? Every company needs a marketing strategy. Period. While everyone is unique in their own processes, your business’ growth and success depend on the right kind of marketing strategy. And because of the pace of change these days, this plan should be evaluated and fine tuned on a regular basis. Do you feel time is flying by… and things get pushed to the back burner too often? Do you lack the internal marketing resources to make a strategic plan? Maybe your own resources are inexperienced in all digital and print channels. Or, you’re simply too busy to work on a project like this. That’s where CMDS steps in. We know how to leverage the right channels to help you reach your business marketing goals and stay within budget. What are the benefits of a Marketing Strategy? The biggest benefit of a marketing strategy is that now you are focused on marketing your business with growth in mind. You have intelligent, data-driven insight with a step-by-step plan to get you there. From launching a new product to improving customer experience, CMDS will collaborate with you to craft a flexible, yet clear path so you can stay out of the weeds and stay focused on the bigger picture: drive business growth. Ready to make smarter marketing decisions and increase sales? We can help. Give us a call at (732) 706-5555 to schedule a time to sit down and chat.